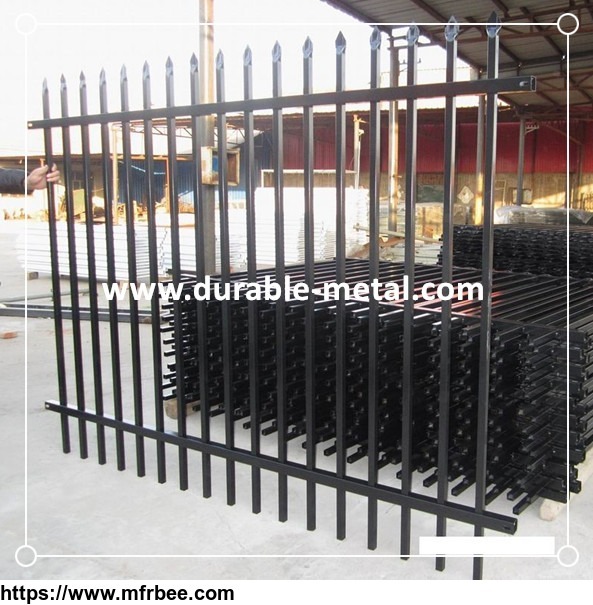 Durable Metal Products Co.,Ltd could not only produceornamental steel fence,but also design as your usage applications.Ensure best offer and guarantee quality.Kinds of sizes and types of ornamental steel fence are available. 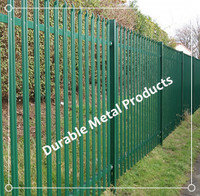 Surface Finishing:Galvanised then PVC powder coating. 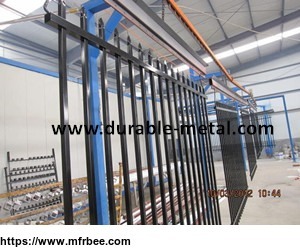 1.Durable Metal Ornamental steel fence is using permanent powder coating method,no rust,no flake off,no clor fading,bright lastly and stable in color. 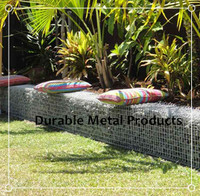 2.No welding, assembly design makes installation more simple and quick. 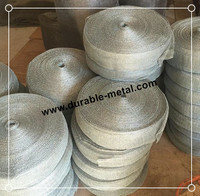 3.Four layer anti-corrosive finishing treatment,more than twenty years service life fundamentally saves the cost. 4.Environment protection solves the problem of common pollution to buildings. 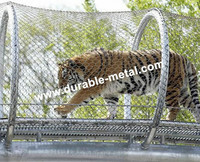 5.Rigid and flexible factors of raw material make the products have excellent anti-impact performance. 6.In the style of porcelain enamel treating,electrostatic spraying polyster(pvc coating)provides good self-cleaning properties.Rain washing and water cannons spraying can make it bright and clean. 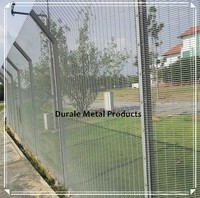 7.Aluminum alloy accessories,stainless steel bolts and anti-theft design solve all your worries. 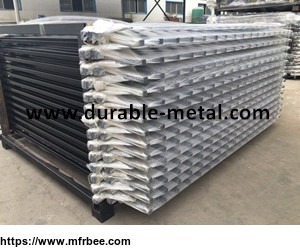 8.Embedded into ground and anchor plate type installation methods can save land resources and construction cost at the same time.